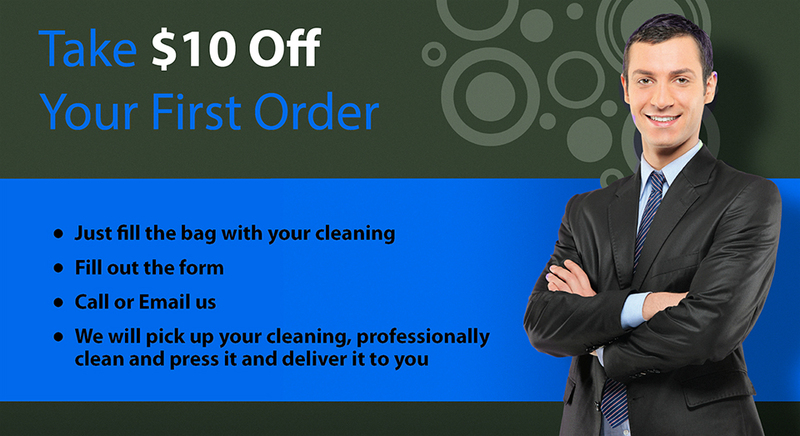 Omaha’s Leader in Dry Cleaning Delivery Services! Save time, money, and gas! V.I.P. Dryclean Delivery of Omaha, NE can make your life easier by providing you with the highest-quality dry cleaning services. Rest assured that your garments and textiles will be taken care of by a team of professionals. We use the latest technology and chemistry in the dry cleaning industry. You have our personal guarantee! We will keep you looking sharp from head to toe! Join the pick-up and delivery service Omaha has been talking about! 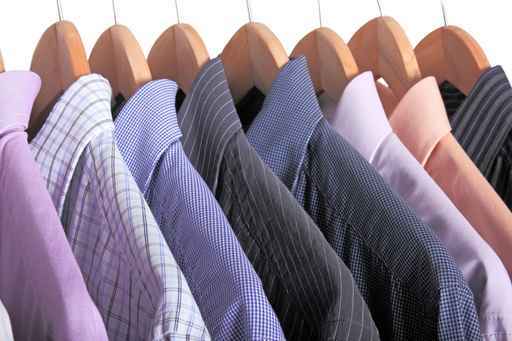 Contact VIP Dry Cleaner & Delivery Today!